 Orchid Hydroponics: Will My Vanilla Orchid Work Well With This System? Thanks for your question, and I’m glad to hear that your vanilla orchid is doing well. 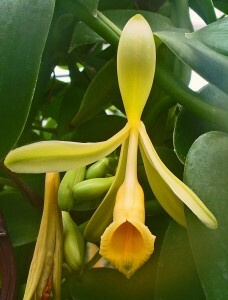 Vanilla orchids are quite unique among orchids due to their vine-like growth habit. When deciding which type of potting medium to use, you’ll want to take into account the specific orchid’s natural habitat, which will help you evaluate whether a hydroponic-type system is able to approximate the environment that the orchid would experience in the wild. So let’s find out a bit about the vanilla orchid, shall we?